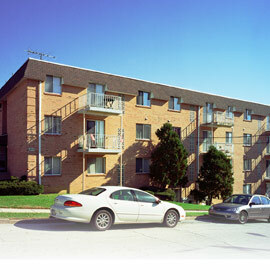 Lindenwood West Apartments are stocked with great apartment features at an excellent price. For our residents' convenience, we have provided off-street parking. Come see this close and friendly community.